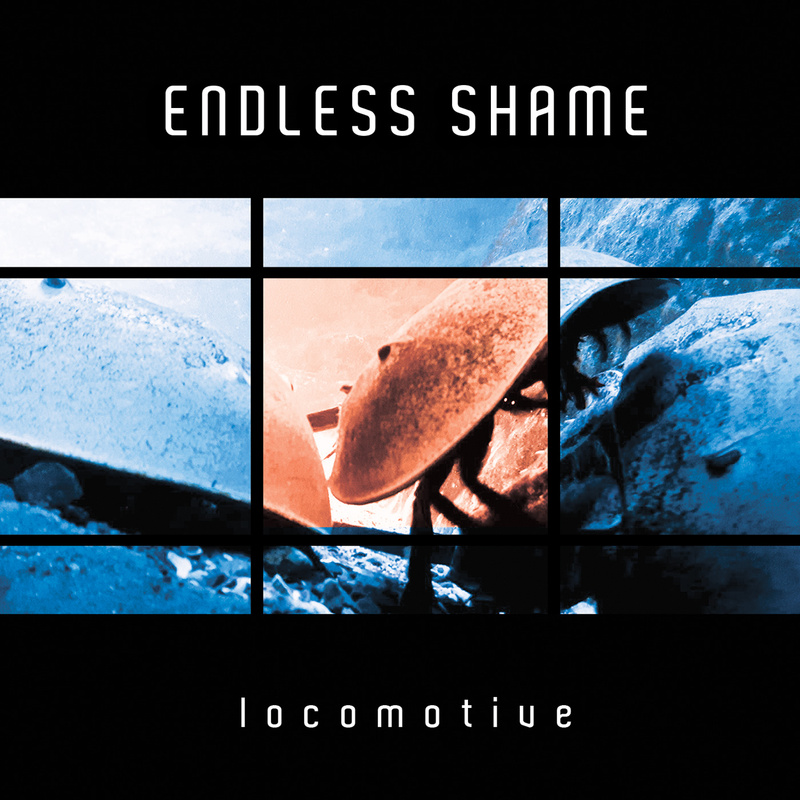 The single ”Locomotive” is released, it’s an electronic song with vibes of alternative rock. the legendary Metropolis Studios in London. Watch this space for more info soon, for now, please enjoy this! Endless Shame 2017 from Endless Shame on Vimeo. 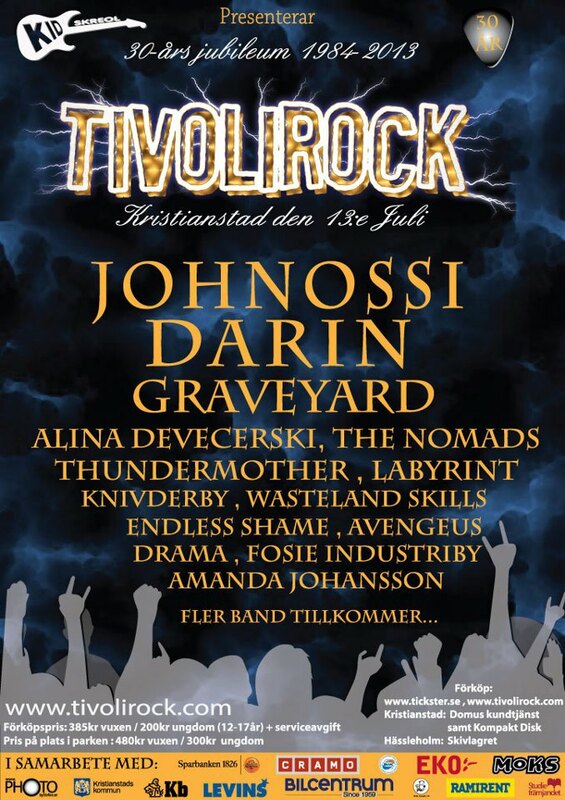 We’re proud to be playing the Pride Festival in Kristianstad on the 2nd of July! Posted in Downloads, News, Promotion. Posted in Live, News, Promotion. *** ON A SERIOUS MATTER *** (English Below). Cancer är ett ämne som berör oss alla och när det drabbar barn är det ännu värre. Därför har Endless Shame valt att stötta en organisation som heter ”Hjälp Ebba Stoppa Cancer” genom att all försäljning av vår låt ”Price Of Devotion 2012” oavkortat går till denna organisation. Låten finns att köpa här och kommer även så småningom att finnas på Itunes och liknande ställen. Alla bidrag hjälper och vi hoppas att även du stöttar denna kampanj. Tack på förhand. Endless Shame have decided to support a Swedish organisation called ”Hjälp Ebba Stoppa Cancer” (Help Ebba To Stop Cancer). Cancer is a subject that concerns us all and especially when it’s effecting children. Endless Shame have decided that all money earned from downloads of ”Price Of Devotion 2012” will be exclusively donated to this organisation. Please support ”Hjälp Ebba Stoppa Cancer” by purchasing the song here. The song will be available through iTunes and other stores soon. All contributions will support this organisation. We hope that you too will support this organisation. Thank you. We have recieved a great revirew for ”Elevator” (in English). We have recieved the first German review for our album Elevator (in german). Posted in News, Promotion, Top1. We recieved the first Swedish Review for Elevator this Saturday. 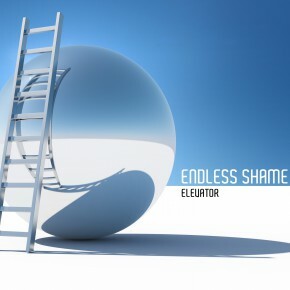 Endless Shame’s new album (yet to be released) enters at no. 10 on the DAC (Deutche Alternative Chart) this week. Have a great week, release is on Friday!